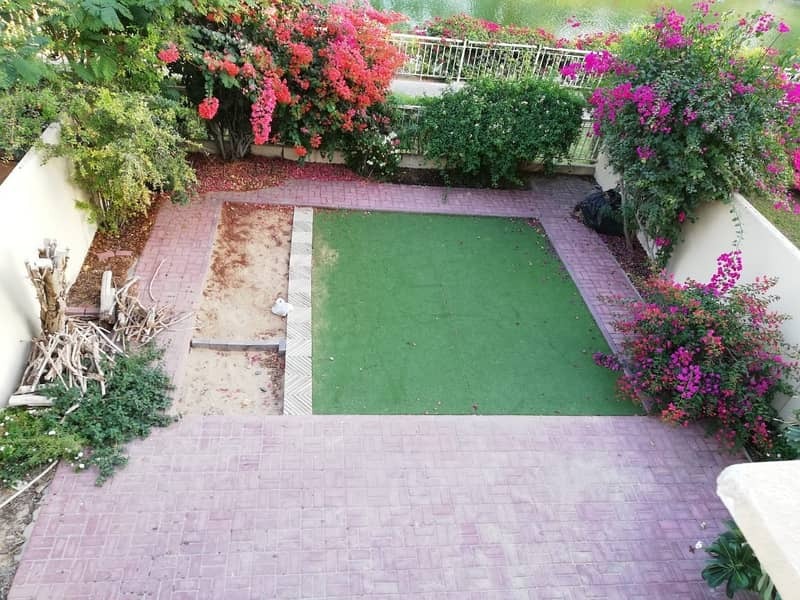 Amazing Lake View guaranteed Below Market Rent AED 130,000 Available Villa. Springs is part of Emaar's Emirates Living master-development which includes communities such as Emirates Hills, Meadows, The Lakes, The Greens and The Views. Handed over in 2006, Springs consists of close to 3,900 two and three bedroom townhouses spread over 14 gated communities. Many of the homes have views of waterways, landscaping and gardens. 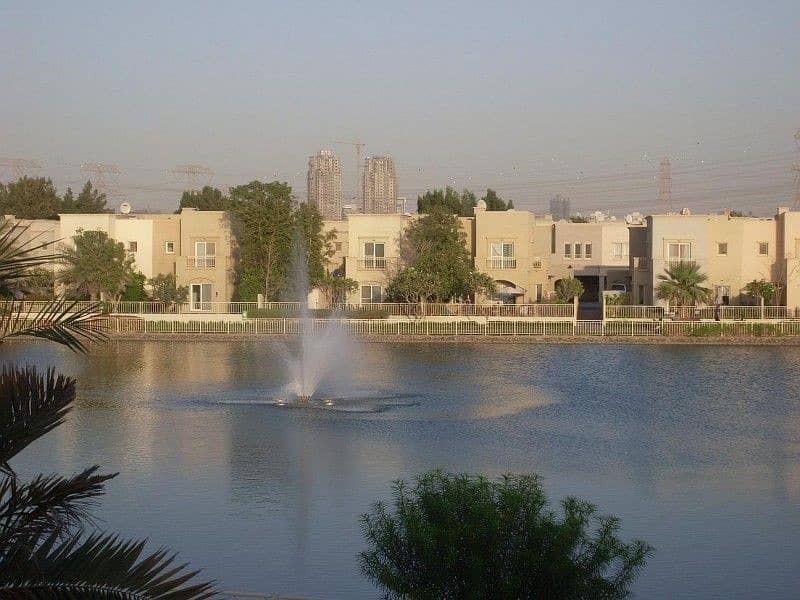 The primary attraction of Springs is its central location on Sheikh Zayed Road a short drive away from all major business districts and secondly its many community facilities and amenities. 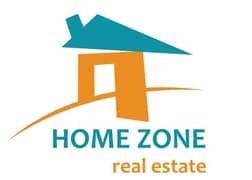 There are three retail centers in walking or driving distance. The community includes a few schools and a hospital. Each Springs enclave has community pools, parks, lakes and jogging tracks. Springs villas were sold at exceptionally attractive prices starting in 2002-2003 at around AED 500 per sq. ft. - a fact that still amazes property observers today. 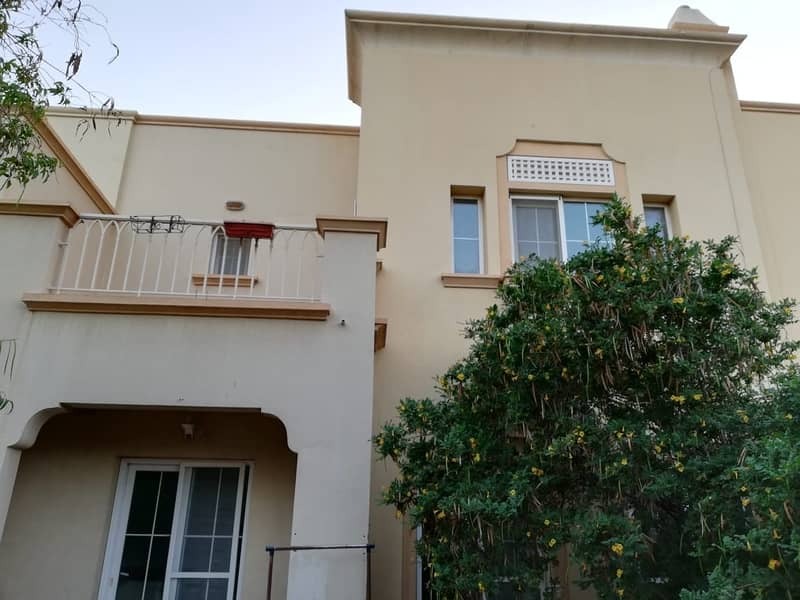 However, the low opening prices also reflects now on the state of the townhouses which are generally considered to be an average quality finish. As the community is approaching its 10 year mark, many home-owners are resorting to spending money on upgrading and restoring parts of the townhouses.